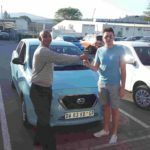 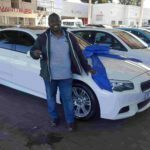 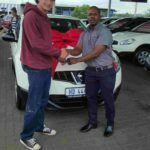 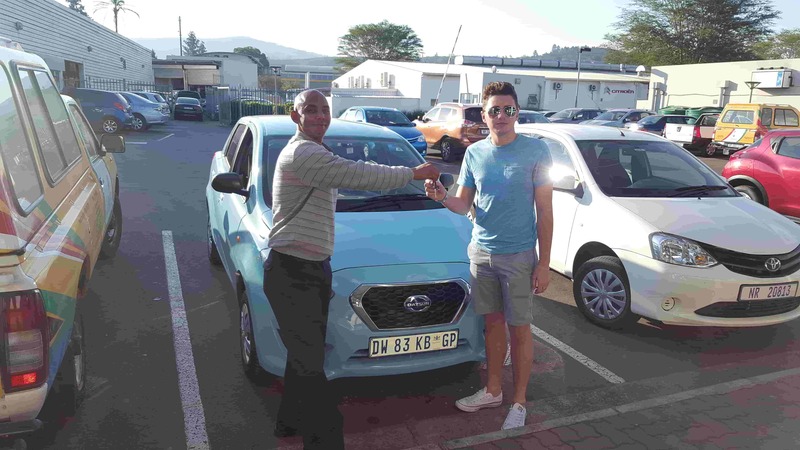 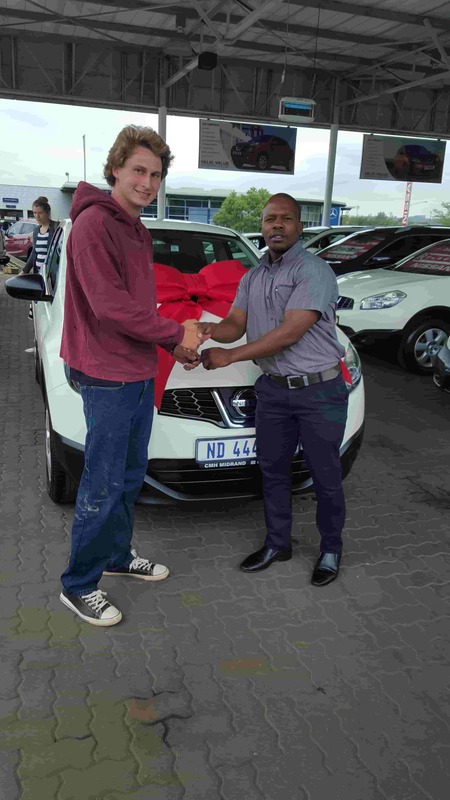 Mr Brits taking delivery of his Datsun GO. 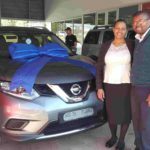 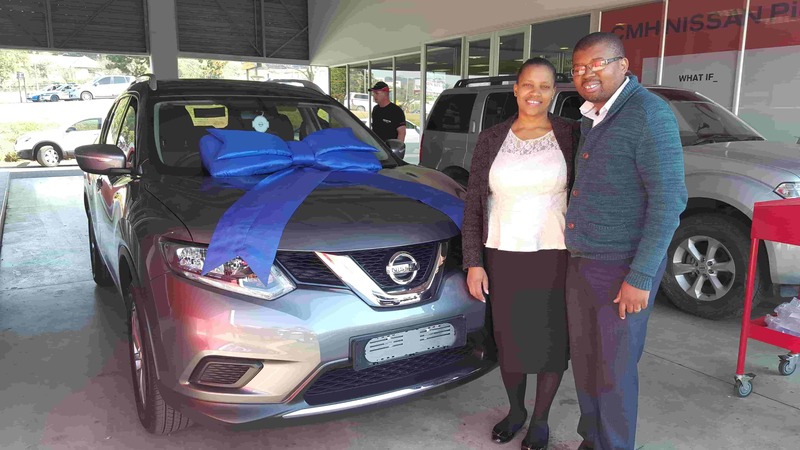 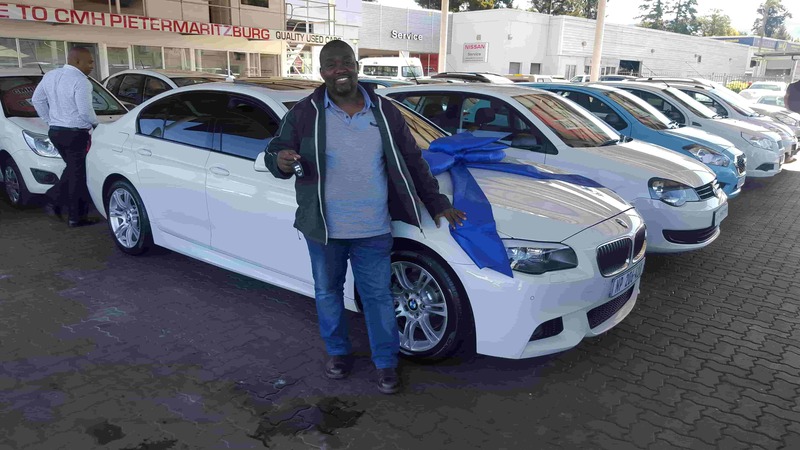 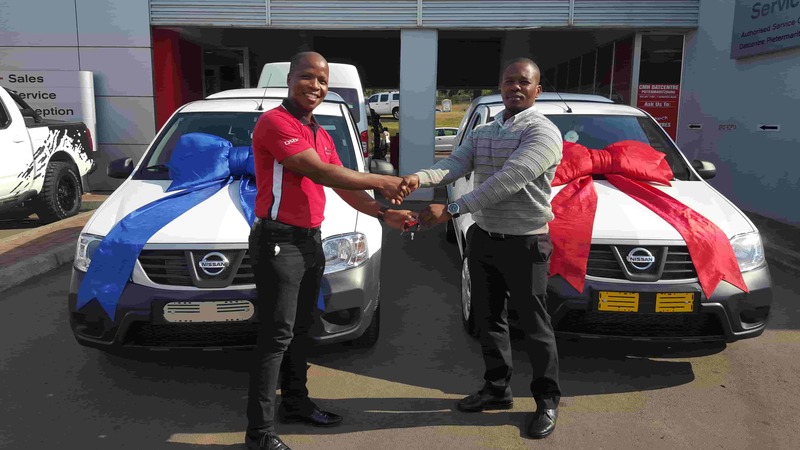 We wish you safe travels from the used car team in PMB. 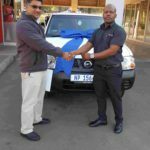 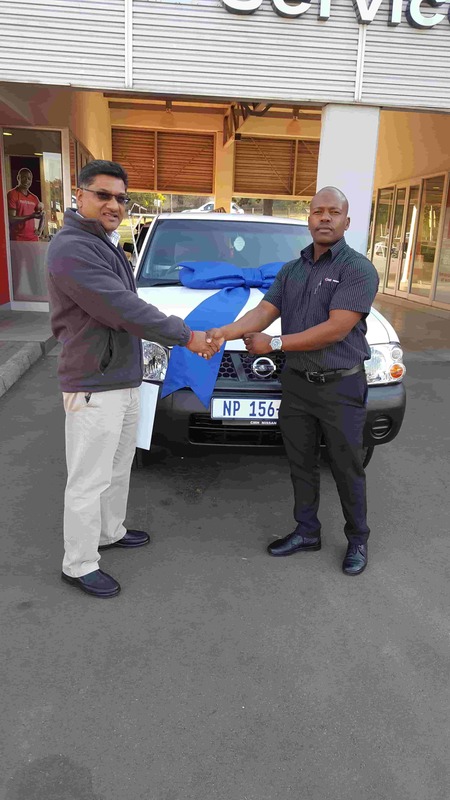 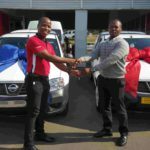 Mr Maharaj taking delivery of 4 brand new NP300 bakkies.